9 – Suetonius, Part-Time Mountain-Climber and Full-Time Jerk. and Gaius Suetonius Paulinus, governor of Britannia… and probably unhappy as well. There is a new Emperor ruling over Rome. What impact will this have upon how Britain, one of the Empire’s newest properties, is administered. Meanwhile, how will the tribes within Britain, such as the Kingdom of the Brigante, cope with the brewing cultural conflict between the Britons and the Romans? 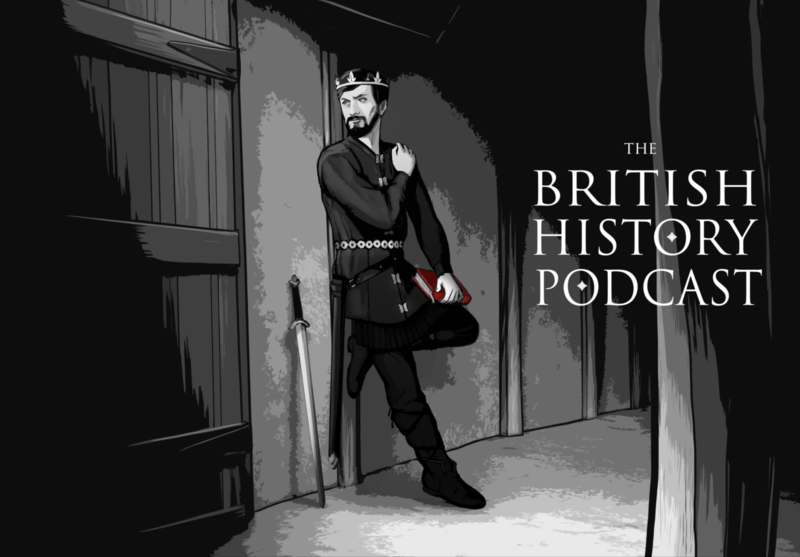 This episode will address those questions and will also talk about how Romanization was carried out, and the sheer chaos that would have created among the Britons. Hello, Jamie! Could you help to recognize one word from this podcast. I’m Russian and my English is not very good. I can’t understand word on 9:25 and 20:30, it sounds for me like ‘sereals’. Hmmm, at 9:30 (at least on my copy) I’m saying “The Silures of Wales”. They were a tribe who was pretty hostile to Rome. I’m not sure what word you’re referring to at 20:30. I’m just jabbering about Cartimandua and Venutius there. If you could write out what was being said with a blank spot for the word you don’t understand, I can probably fill it in for you. Just got in to your podcast and I’m loving it so far. Just one REALLY out of scope questions.. this episode was posted in mid 2011 but the Katy Perry song played at the end came out in 2013. How did that happen?? Quick question. I’m halfway through the episode, but what’s a “hippacaus”? I gather its a way to heat the floor but how does it work? Great series by the way, really enjoying it. You’ve got a very upbeat way of speaking, keeps things interesting, as opposed to some other podcasts that put me to sleep! A Hipocaust is basically central floor heating by using steam. It was a pretty clever system. You can actually see one in York (in the basement of a pub, of all things).